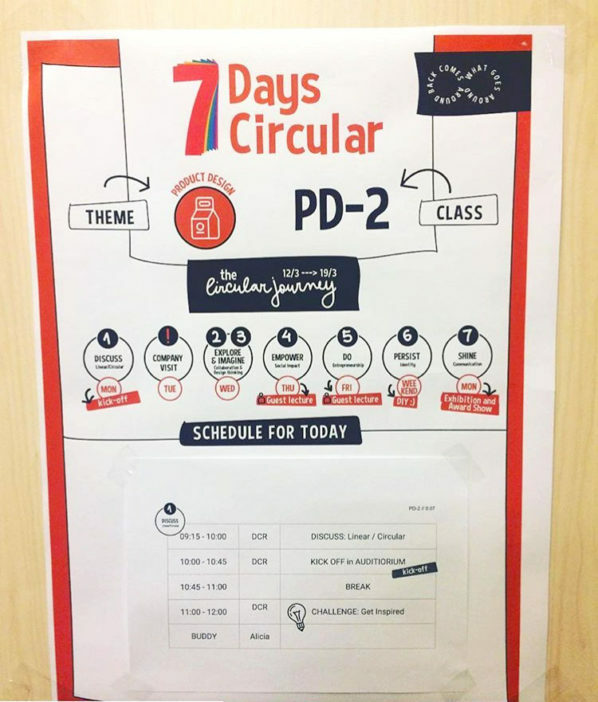 7DaysCircular is an initiative of the Stars Are Circular Foundation, an educational program about Circular economy for primary and secondary schools. 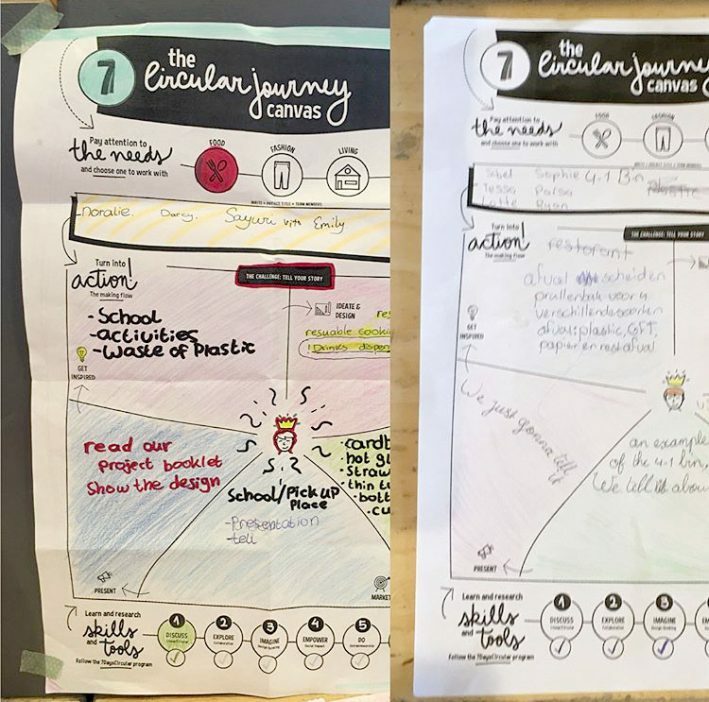 Learning by doing is how the concept and organisation of 7DaysCircular evolves. Aeronave worked for the Haarlemmermeerlyceum project, which took place from Monday 12 until Monday the 19th in Amsterdam. 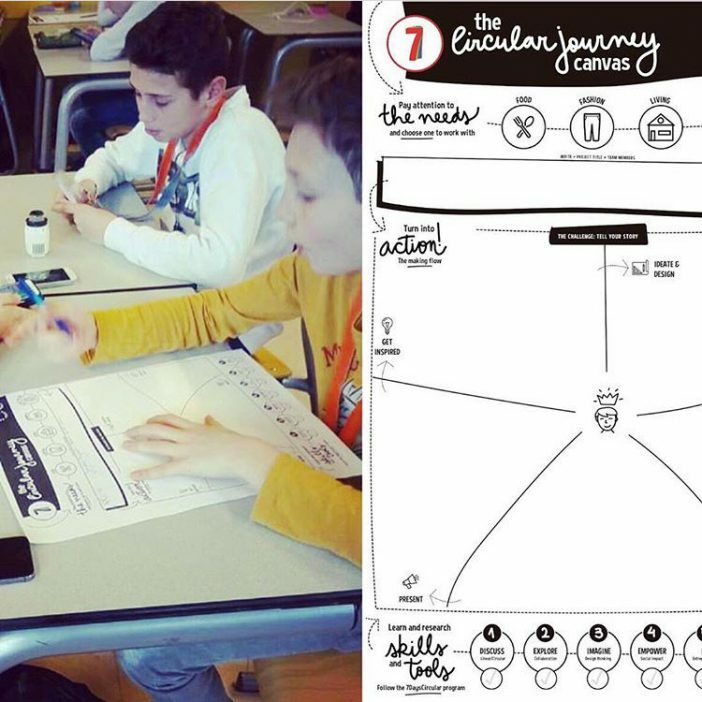 More than 250 year 1 students embarked on a circular journey with interactive lessons, company visits and guest lectures/workshops. 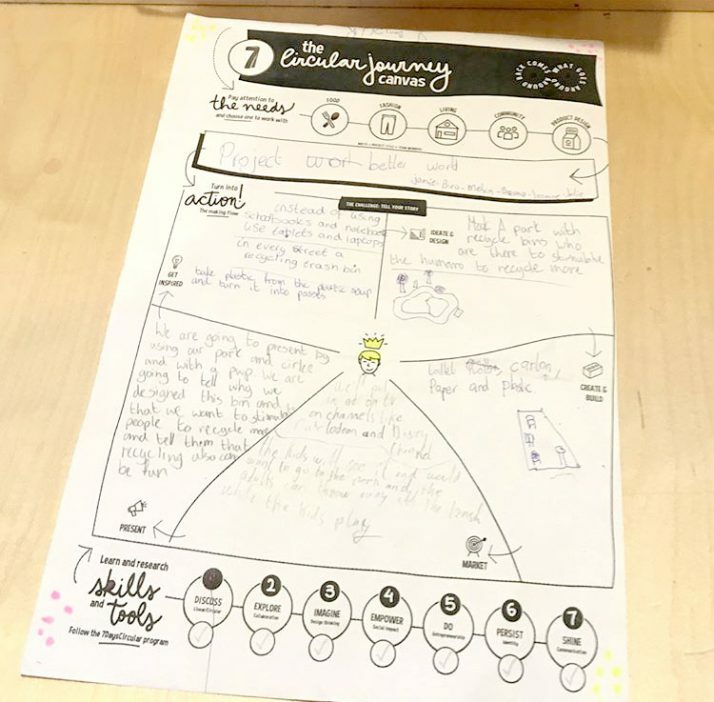 The students were placed, based on their own interest, in groups with a specific theme: food, fashion, living, community and product design. In teams of around 5 students they worked on a challenge within this theme. On Monday the 19th of March the project week closed off with an exhibition and award show, and Aeronave visual was part of the jury members who evaluated the projects.